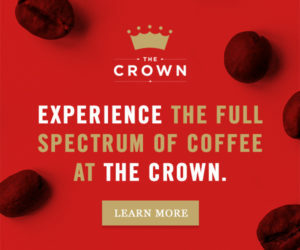 Quality-focused coffee roasters have long been releasing “reserve,” “small lot” or even “grand cru” offerings designed to stand out from the roastery’s ongoing lineup of blends and single origins. 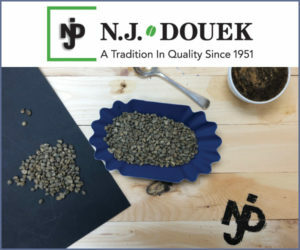 Often packaged side by side and labeled a “series” or “box set” to provide consumers an opportunity for a comparison tasting experience, these types of offerings tend to focus on quality-affecting components such as plant variety, processing method or terroir. 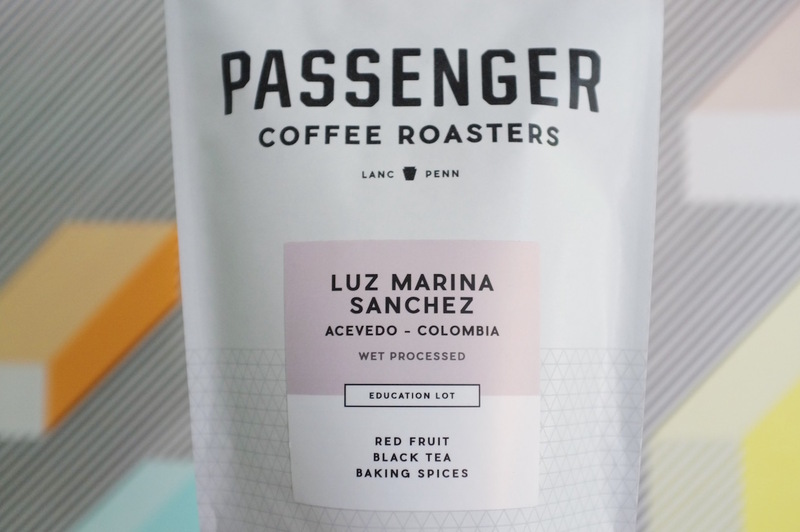 In an additional innovative twist, the ability to release the various coffees all at once within the new Education line — which will be an ongoing product line for Passenger — is the result of Passenger’s in-house green coffee freezing program. 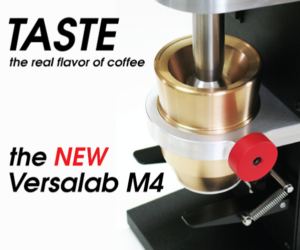 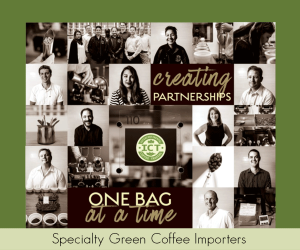 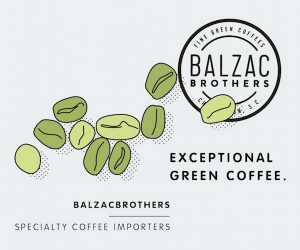 Passenger Director of Coffee David Stallings told Daily Coffee News that the company has been experimenting with freezing greens since its inception three years ago, while finding no diminished attributes in the frozen coffees up to this point. 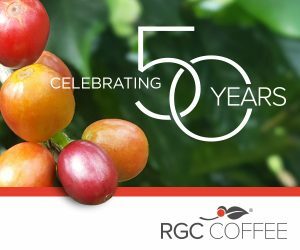 Coffee cryogenics was the subject of a Re;co presentation last month in Atlanta by MIT chemist Chris Hendon, who gave credence to the long-rumored practice. 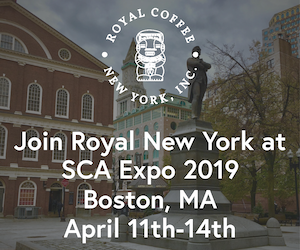 He and specialty coffee pioneer George Howell fielded questions on cryogenics in coffee and tasted George Howell Coffee “vintage” coffees that had been stored in freezing conditions earlier this decade and brought back to life through roasting in the run-up to Re;co. 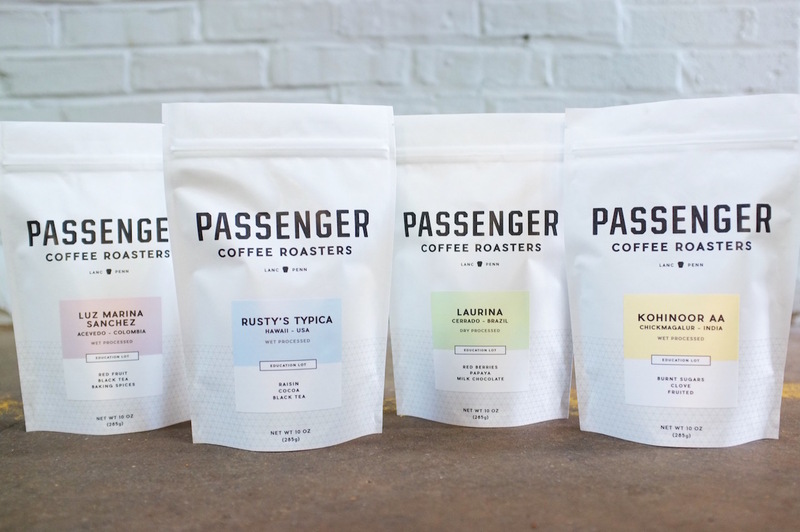 The process has allowed Passenger, for one, to bring back some of its most prized individual roasted coffees year after year from a single harvest. 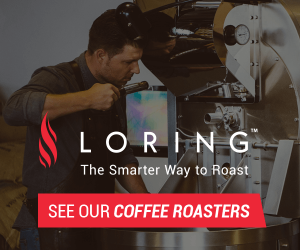 Stallings said he has little scientific evidence to support Passenger’s particular method, but said the company has switched from vacuum sealing roast-sized batches to freezing in GrainPro bags in a freezer that is roughly at 0°F (-18°C). 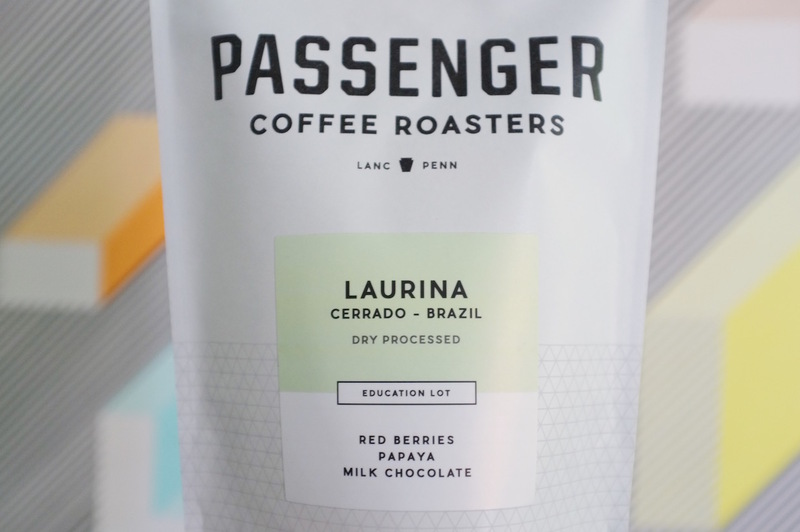 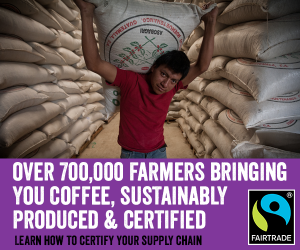 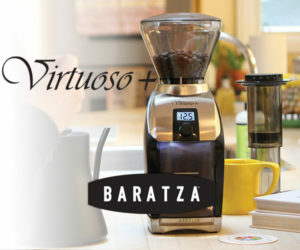 The individual coffees featured in the Education Lot offering are a Laurinia variety from Daterra in Cerrado, Brazil, a variety Stallings described as something of a “genetic flop by Darwinian standards” due to its low caffeine levels and susceptibility to pests and certain diseases. 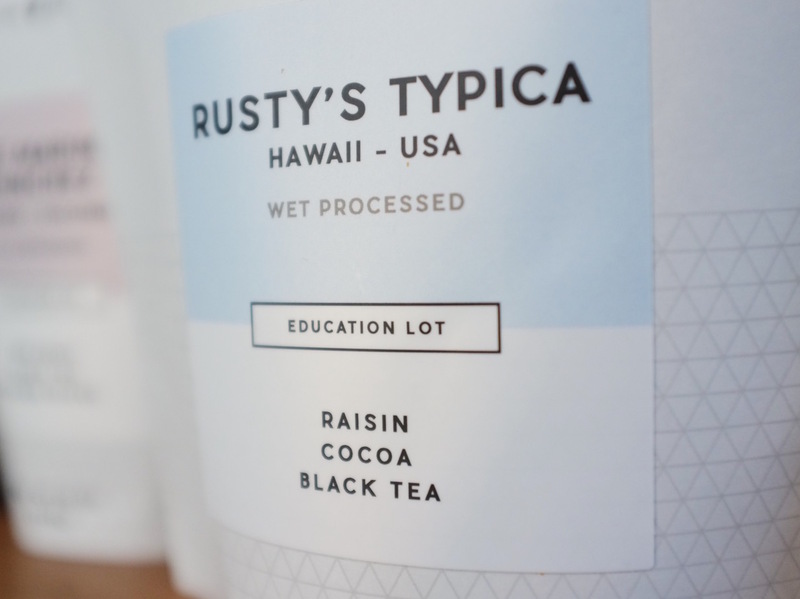 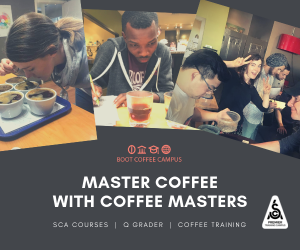 That said, he described the coffee also as being “wildly fruited and complex,” while checking the box for being “of genetic interest” in the Education Lot line. 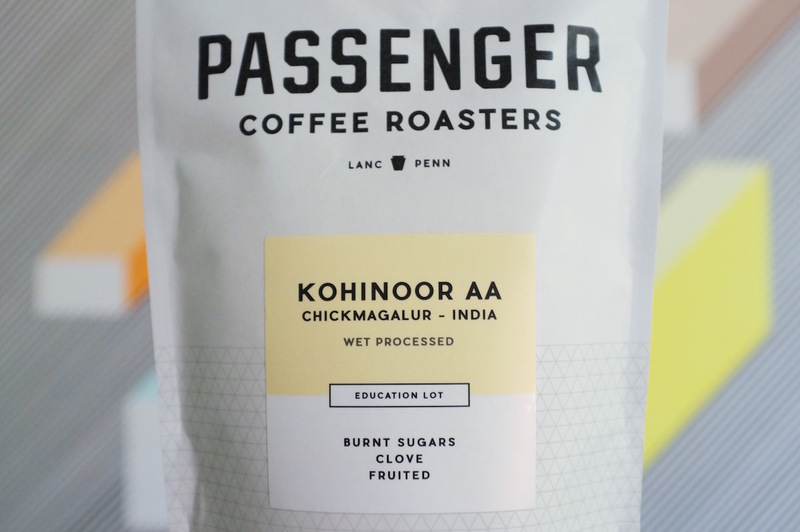 For a coffee of historical significance, Passenger chose a Kohinoor AA from Chikmagalur, India, which Stallings noted was the first region outside Yemen to produce coffee commercially. 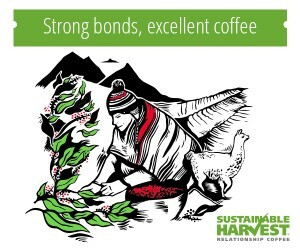 The coffee of agricultural interest is a washed Castillo from Luz Marina Sanchez in Acevedo, in the Huila department of Southern Colombia that was grown low (approximately 1,300 meters) by specialty standards but experienced cool night air from proximity to a rainforest that mimicked conditions typically found at higher elevations. 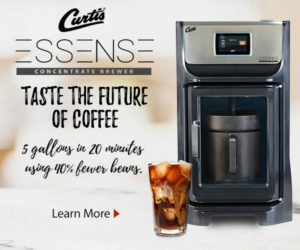 I have also been freezing green beans for the better part of a decade now and have noted zero issues. 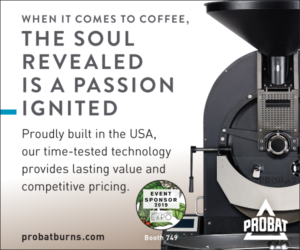 Too be honest the practice helps to reduce the moisture content a bit which helps me hit my roast profiles a little quicker.